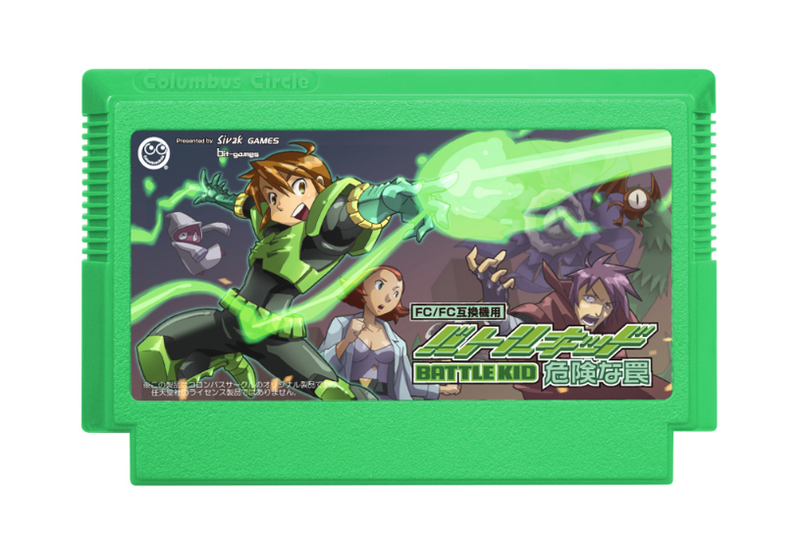 A New Famicom Cartridge Will Be Released. In 2018. This is Battle Kid. It will be released this September in Japan on a Famicom cartridge. It makes sense that the game is available on Famicom cart because homebrew game Battle Kid was originally released on NES cartridge in 2010. And now, years later, the game is finally getting a localized Japan release. On a Famicom cart. That’s awesome. Have a look at the game’s trailer, via Game Impress Watch.